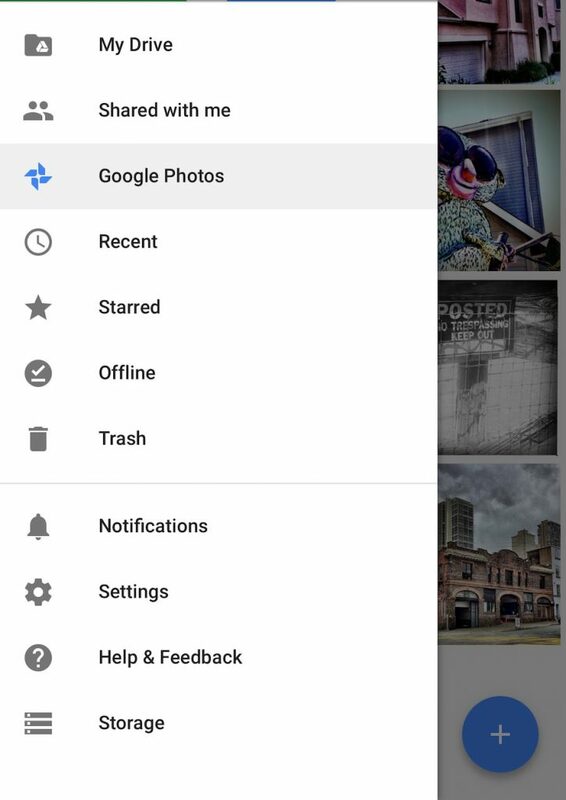 Google offers the storage of iPhone photos to the Google Cloud solution as a quick way of freeing up memory on the iPhone. The iPhone has this solution built in with Apple’s iCloud, but if Google Photo or Google Drive is being used for other purposes, these app updates makes it easier to keep everything in one place (Google vs iCloud). 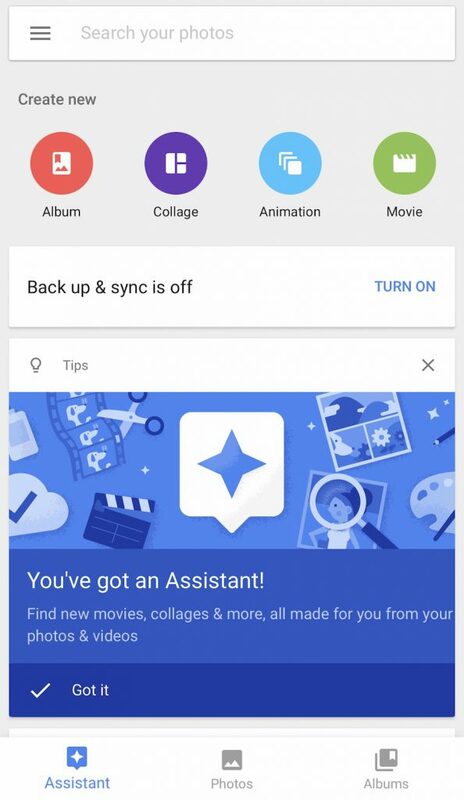 Within the Google Photo app, choosing the Assistant option along the bottom of any screen, results in a scrollable list of alerts from Google and quick creation buttons. The quick create options are available from the Photos area as well, along with album viewing options. 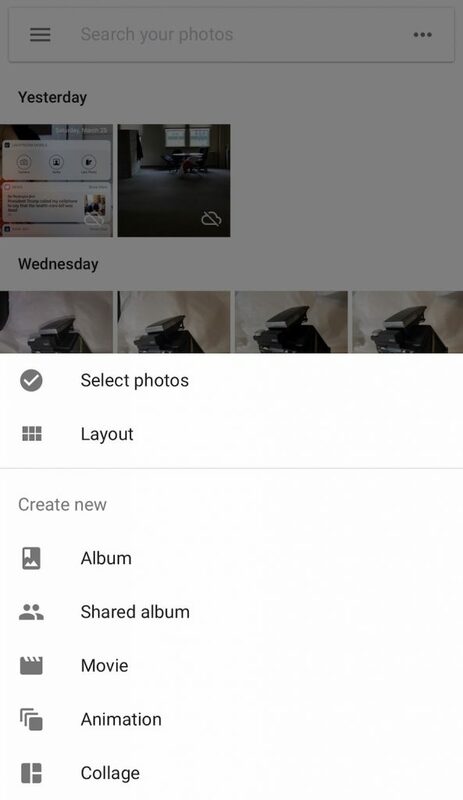 The Google Drive app also provides access to the photos on the iPhone and on the Google Cloud/Drive account to reduce the need to jump between apps.